This is it! The one you've been waiting for! 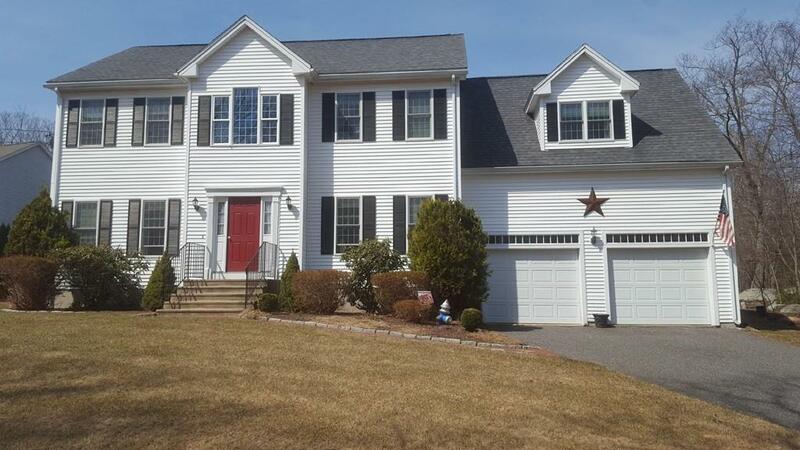 Welcome home to this beautiful custom built colonial. 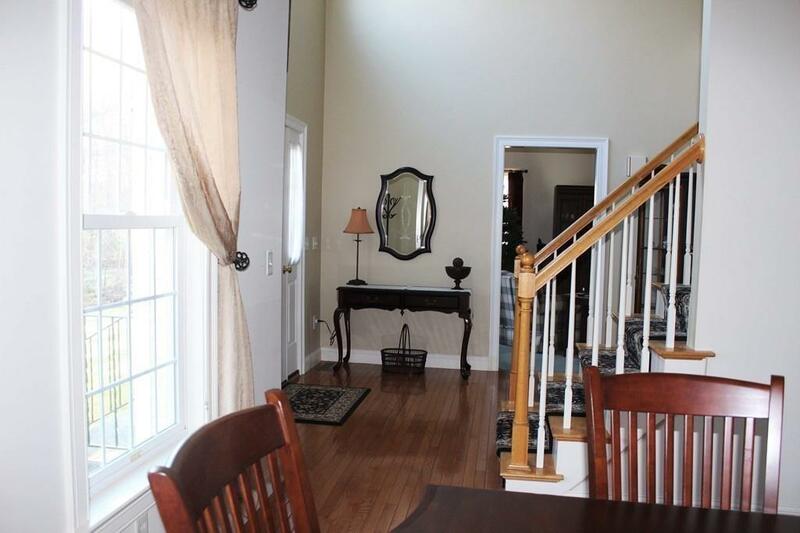 This home shows pride of ownership and is move in ready. Open and Bright foyer. Front to back Living/Family room. Fireplace has a pellet stove insert. Updated Kitchen with Granite counter tops and tile back splash. Lg formal dining room. There are 4 spacious bedrooms and a Master with a walk in closet and master bath. 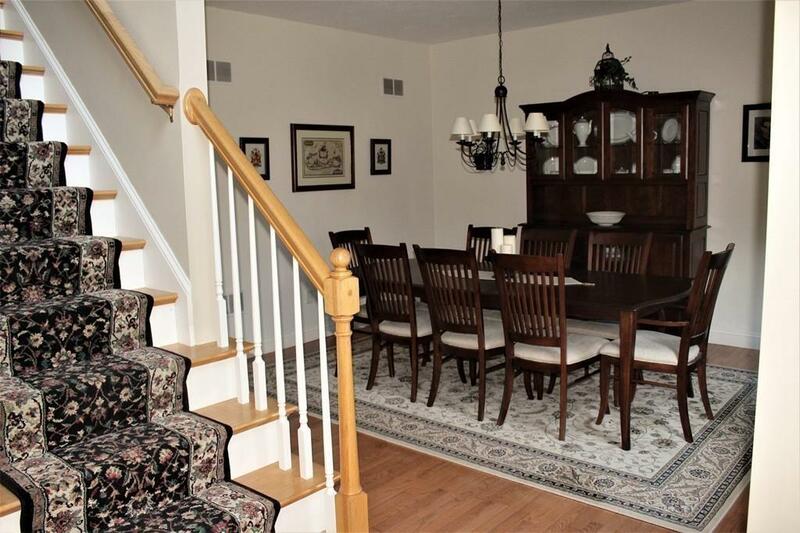 All this set on a gently sloped private lot. Large deck opens to a beautiful large level back lot. Beautiful rural area yet easy access to shopping and highways. Vinyl sided for low maintenance. Over sized 2 car garage. Don't miss out, be the new proud owner today! Listing courtesy of Deanna Blais of Era Key Realty Services - Distinctive Group. Disclosures Subject To Seller Finding Suitable Housing. Seller Does Have A Property in Mind. 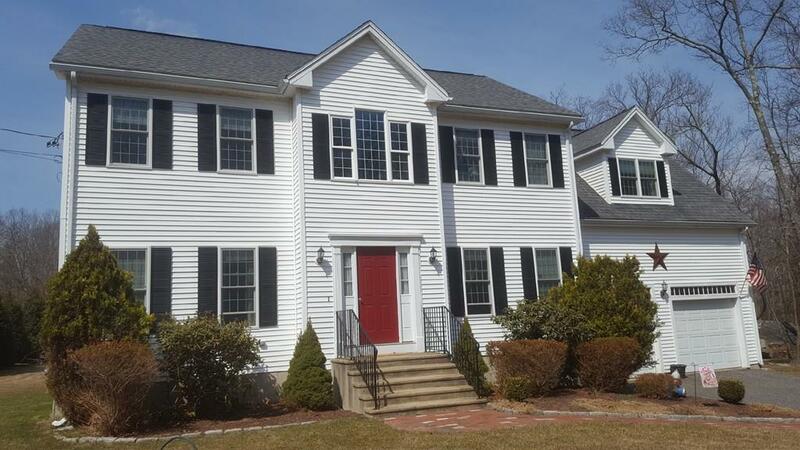 Listing provided courtesy of Deanna Blais of Era Key Realty Services - Distinctive Group.